The Old York Road Bridge over The Pennsylvania Turnpike is closed until October 2013 while construction crews replace the old span, originally constructed in the 1950’s. The bridge is being extended to accommodate extra lanes of traffic on the Penna Turnpike, which will be widened from four to six lanes of traffic through Harrisburg beginning in 2014. 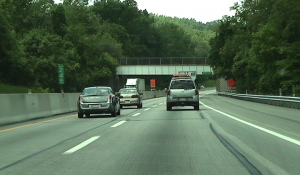 The entire span of the Pennsylvania Turnpike is being rebuilt to upgrade travel lanes, add travel lanes and upgrade the roadway to newer construction standards. 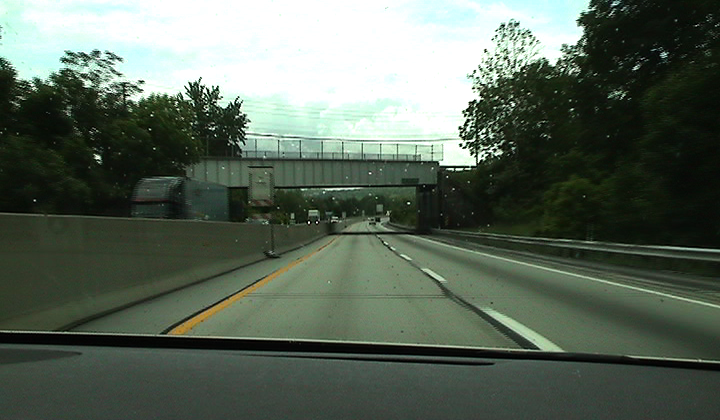 The Old York Road bridge was built in the 1950’s, and many sections of Pennsylvania’s turnpike were also constructed at that time. The project will affect traffic primarily on Old York Road, although the bridge tear-down and rebuild will occassionally result in traffic impacts on the turnpike, itself, between mile posts 242 and 245, which is between the Harrisburg East and Harrisburg West exits. The Marsh Run Road bridge is one of two bridge spans currently being retrofitted or replaced over the Penna Turnpike in Harrisburg. Another bridge span in the Harrisburg area, Marsh Run Road, is also being retrofitted for the turnpike widening project, but closures are not planned. Marsh Run Road construction has been ongoing for several weeks already. For commuters who regularly use the Old York Road bridge, traffic will be detoured to I-83 for the next six months while the project continues.